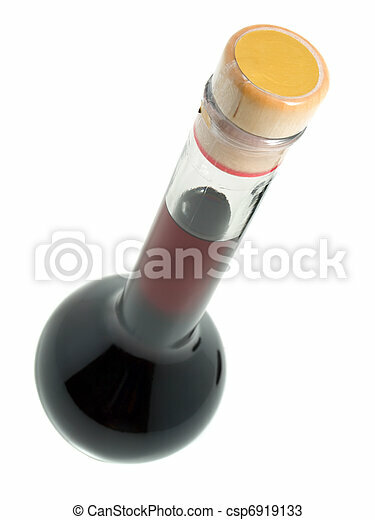 Bottle of red wine isolated on white background. 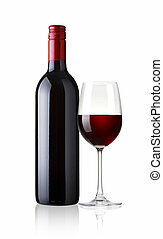 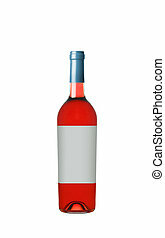 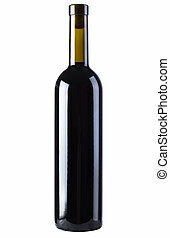 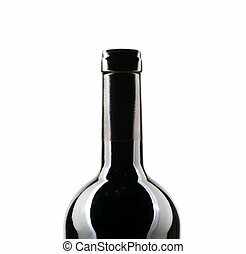 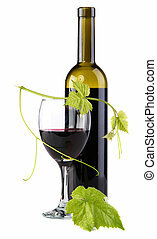 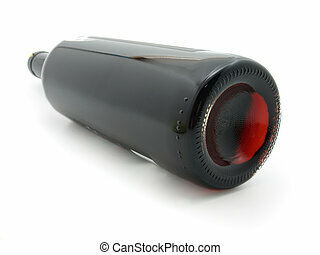 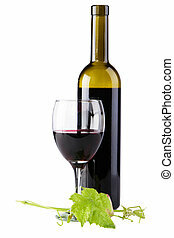 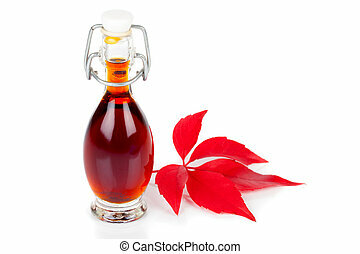 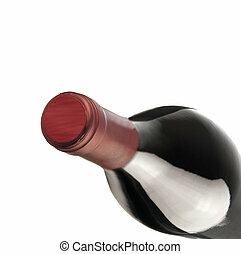 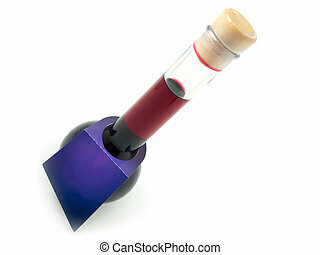 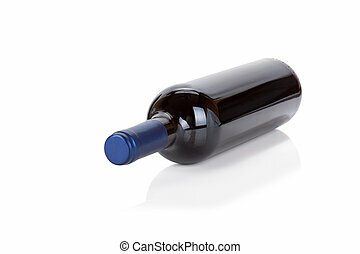 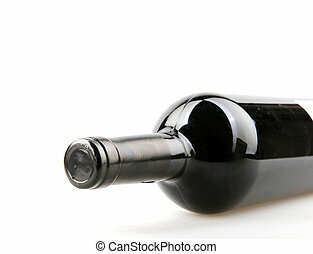 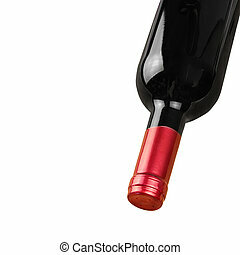 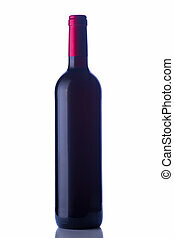 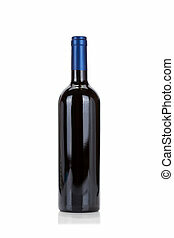 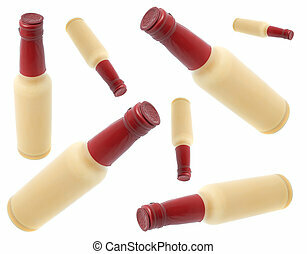 Small size full bottle of red wine isolated on white background. 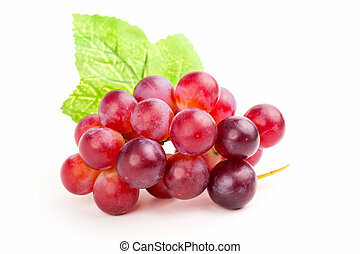 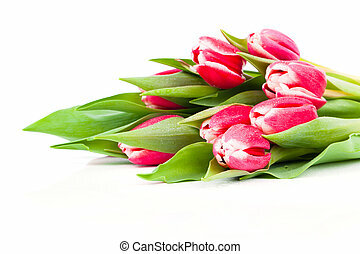 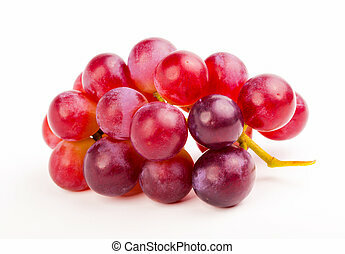 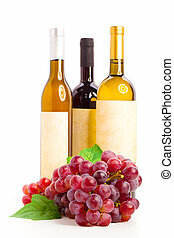 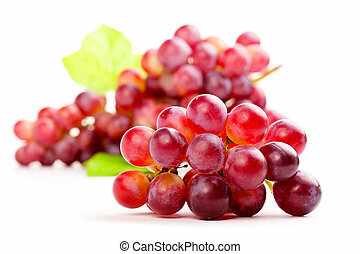 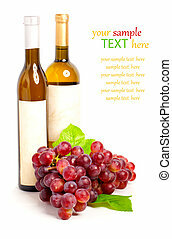 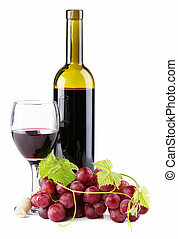 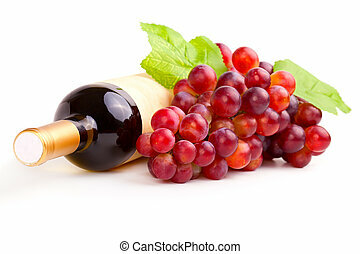 red grape, isolated on white background. 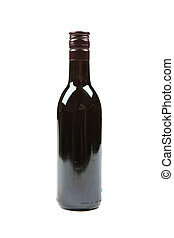 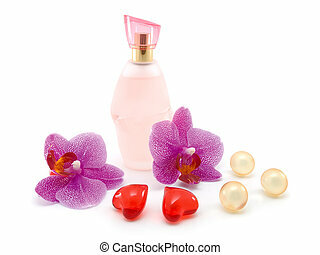 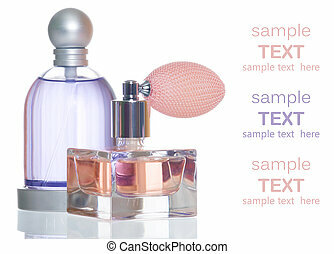 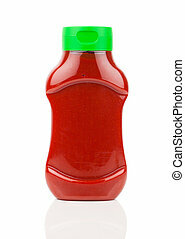 bottle of drink, mixture on white background.